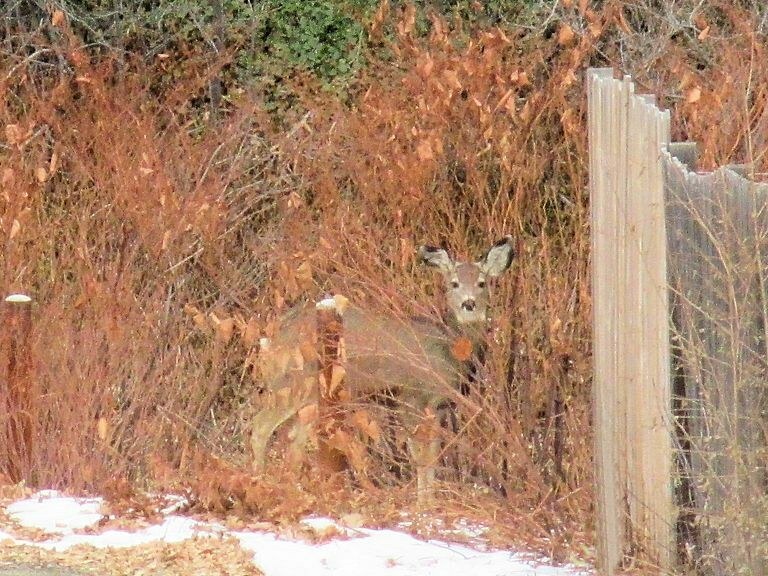 Photo: Deer in Nightbird Gulch off 4th Street. Eastern Mojave Vegetation Deer in Nightbird Gulch off 4th Street. Other photos about Geography - Golden, Colorado or Nightbird Gulch.